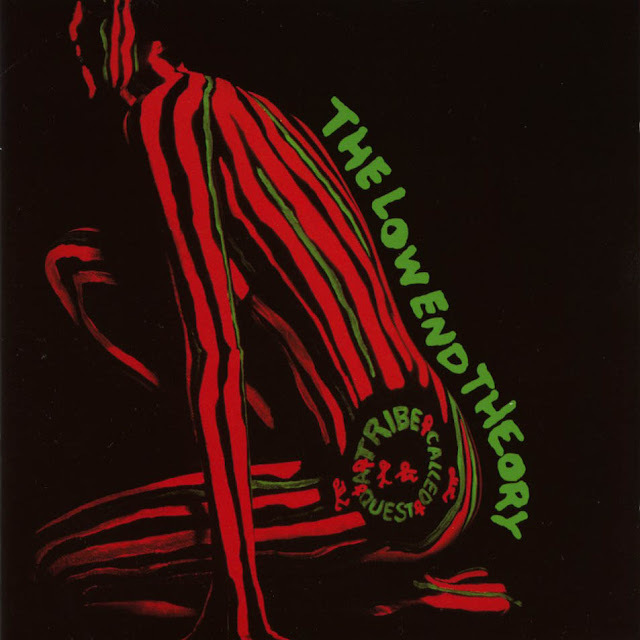 The Low End Theory este cel de-al 2-lea album al trupei A Tribe Called Quest și a fost lansat în data de 24 septembrie 1991, prin Jive Records. All songs produced by A Tribe Called Quest, except "Show Business" and "Everything Is Fair", produced by Skeff Anselm and co-produced by A Tribe Called Quest. A track by the name "Georgie Porgie" was originally on the album, but was rejected by Jive Records for being "too homophobic". 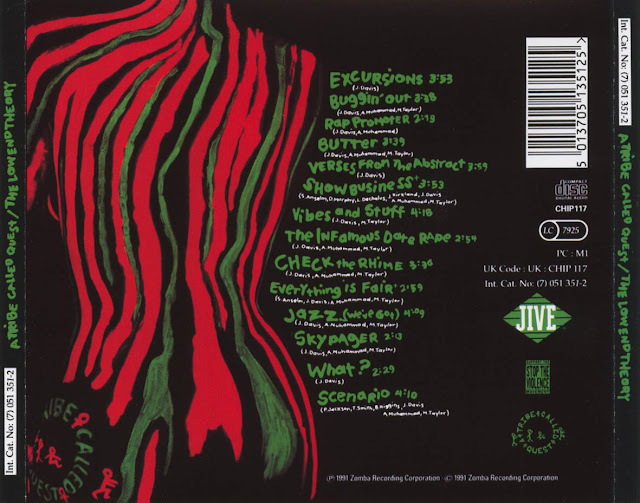 The track was rewritten as "Show Business", which was added to the album. "Hydra" by Grover Washington, Jr.